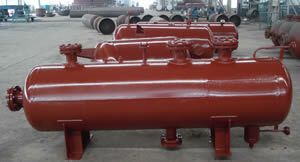 When a refrigerating compressor unit is used in the refrigeration system, a thermosiphon liquid receiver is required to separate the refrigerating medium from return-gas in oil condenser. It can also be used as a liquid storing container to provide liquid refrigerating medium for cooling the oil. 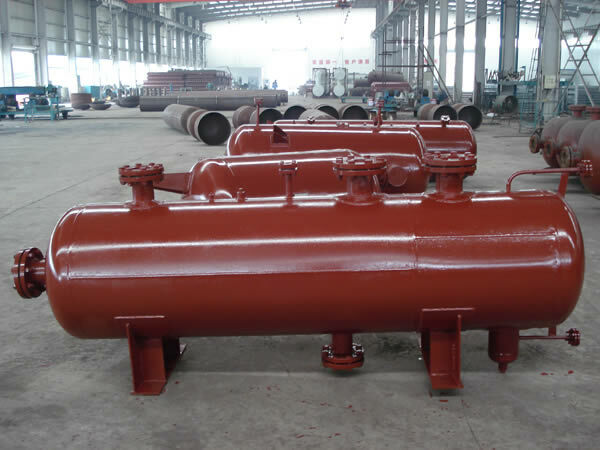 We are a professional thermosiphon liquid receiver manufacturer in China. Our company provides a comprehensive line of products, including our shell and tube heat exchanger, closed circuit cooling tower, evaporative condenser, and others.